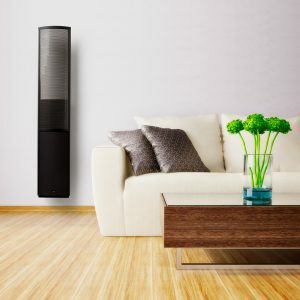 If the space for your home theater system is limited, on-wall speakers may be the perfect solution. 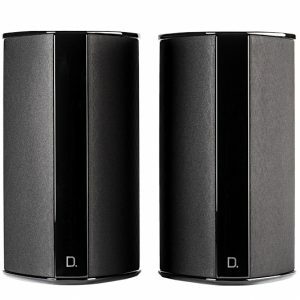 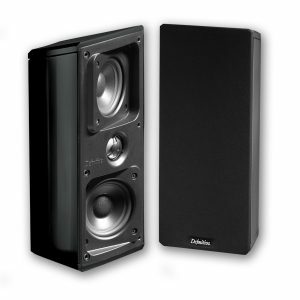 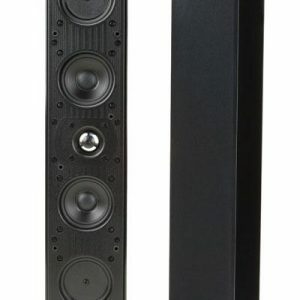 While these speakers are essentially bookshelf speakers, they are designed to be mounted on the wall without giving up the size and power needed to produce awesome surround sound quality. 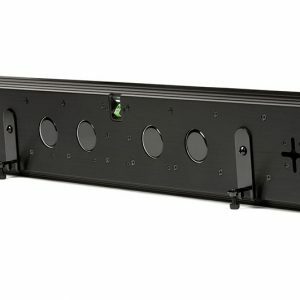 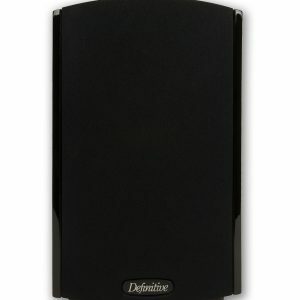 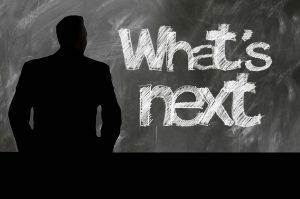 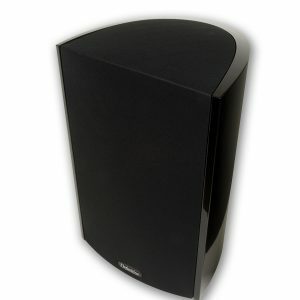 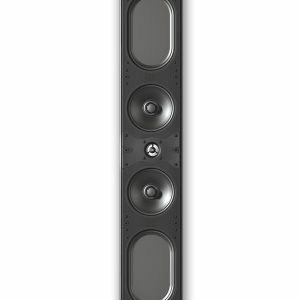 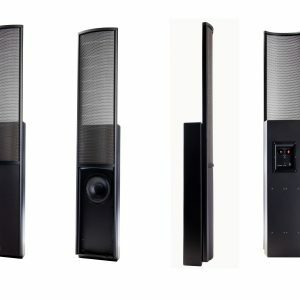 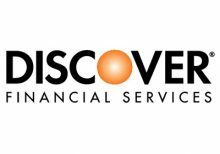 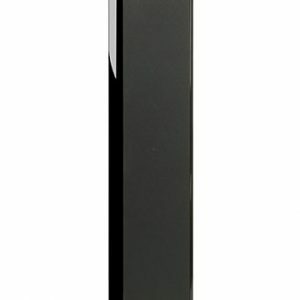 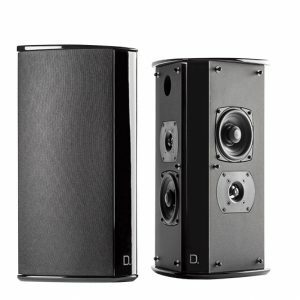 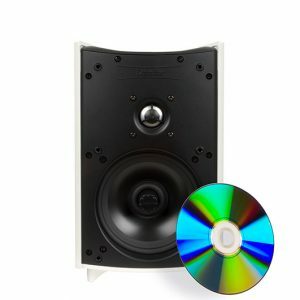 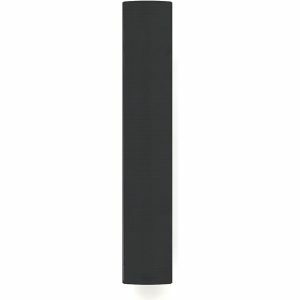 Designeraudiovideo.com can help you find the right wall mounted speakers to fit your needs offering top brands like Definitive Technology, Martin Logan, Paradigm and more. 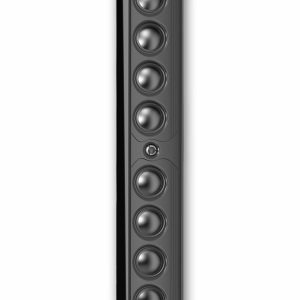 The EM-FX2 features dual Folded Motion XT tweeters in a wide-dispersion array ideally suited for surround channel applications. 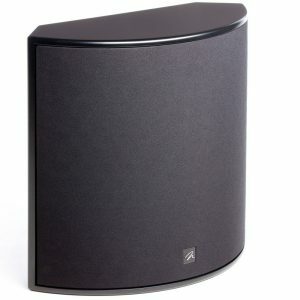 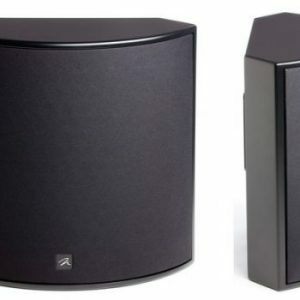 A single 6.5-inch doped fiber-cone woofer provides powerful low-frequency extension. 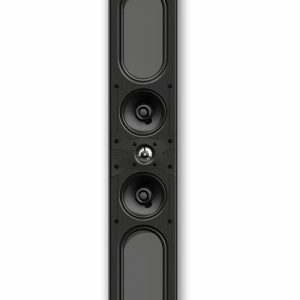 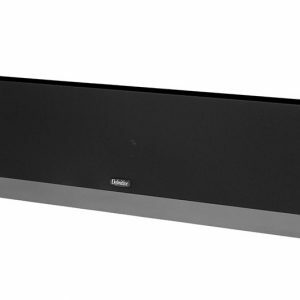 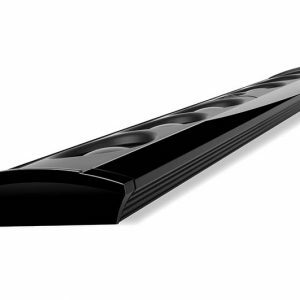 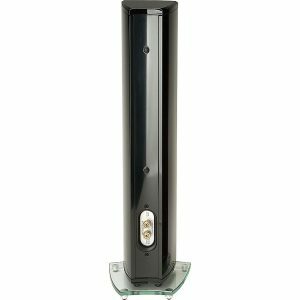 Available in a black satin finish, the EM-FX2 is designed to corner mount, wall mount or angle-wall mount for versatile surround sound placement in any room. 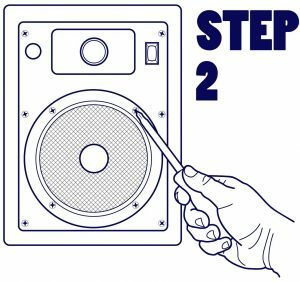 Install in-ceiling speakers easily, here’s how!